BrawBooks » Blog Archive » Oct ’17 – A Chronicle Of Doom…. Oct ’17 – A Chronicle Of Doom…. A brief and decidedly dispiriting visit to Ice Station Zebra on Tuesday of this week as Agent Rob yet again (and somewhat unwisely) stirred Agent Johnny from his slumber, the resulting couple of hours crawling by in awkward silences, Our Man In Pester Wails spending much of the time dozing in his chair, bare feet boldly on display. 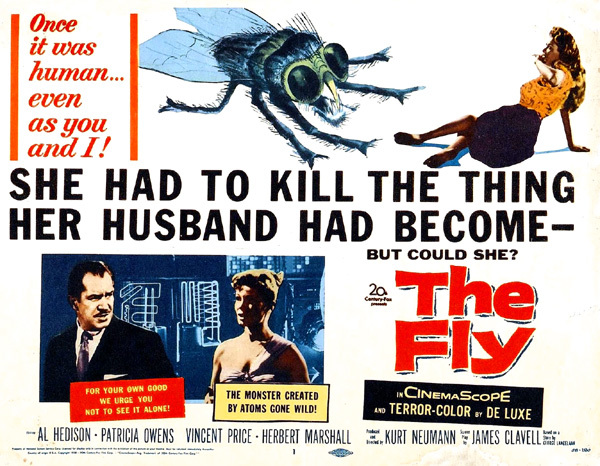 When the chat did eventually come – following, rather bizarrely, a long pause for a change of trousers – it was horrendously one-sided, and a much anticipated conversation concerning recent viewings of The Fly (1959) and its various sequels was simply caught short in the web of despair…. 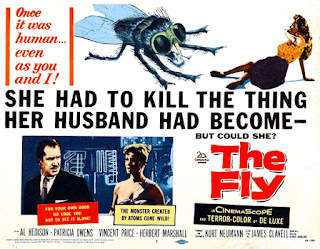 Still, there was life in the old slog yet…. 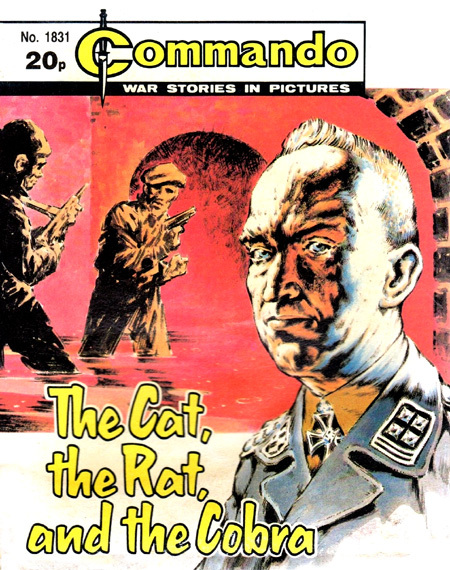 and also in the topic of Commando Comics, Agent Rob talking at length about the most memorable issue from his childhood, The Cat, the Rat and the Cobra and Agent Johnny duly responding with honourable mentions given to his favourite titles Crash Dive and Rogue Bomber. At one point Johnny rallied himself enough to reel off a (very pertinent) quote along the lines of, “if you are able to help someone as you pass along then your life has not been in vain”…. 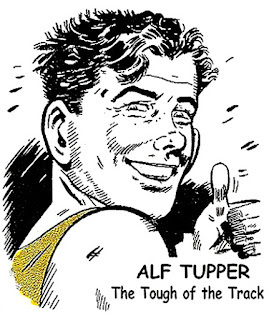 There then followed a brief thumbs up for the exploits of Alf Tupper, before, unable to even finish his first can of swill, Agent Johnny turned down the duvet and announced/whispered he was fer ‘hitting the sack’, leaving Agent Rob to ‘consolo’ himself for an hour or so, swilling to the epic sounds of Crippled Black Phoenix, live dreaming wistfully of the days gone by Hope Street ‘view to a swills’…. Sounds: (selections from) The Resurrectionists & Night Raider by Crippled Black Phoenix….